Go the extra mile with PLDT SME Nation and enhance hotel customer servicing with the newest bundle that not only offers mobile broadband connection, but also makes available a web-based prepaid loading portal that allows hotel guest internet connection even beyond the walls of the hotel using the wireless broadband, PLDT BroGo. Launched was held at T'nalak Room SEDA Hotel last Thursday, September 22. 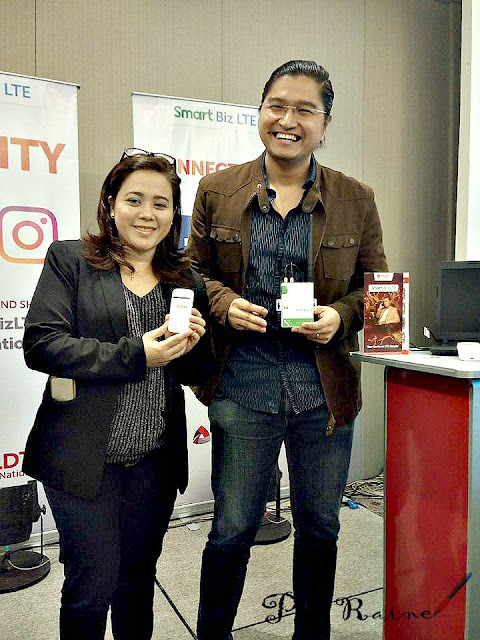 Recognizing Davao Region as the leading proponent focusing in giving the micro, small, and medium enterprises the service fully utilizing the newest device bundle PLDT BroGo and with the newest business package the SMART Biz LTE to enhance your business, by providing the top-grade business tailor-fit to every entrepreneur's need from the PLDT SME Nation. WHAT IS BroGo? 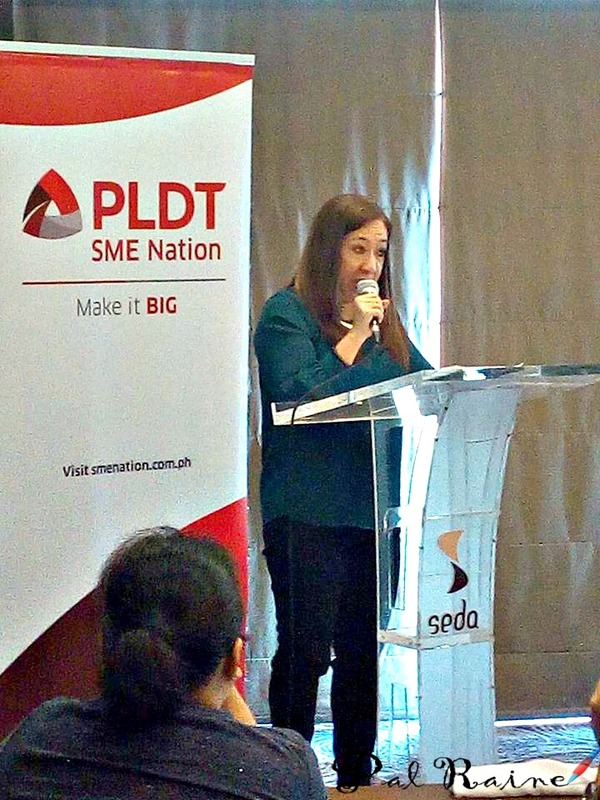 As most travelers today carry a smartphone or tablet with mobile technology, PLDT SME Nation aims to enhance hospitality experience. Every hotelier's best investment is to provide their guests access to mobile broadband connection. 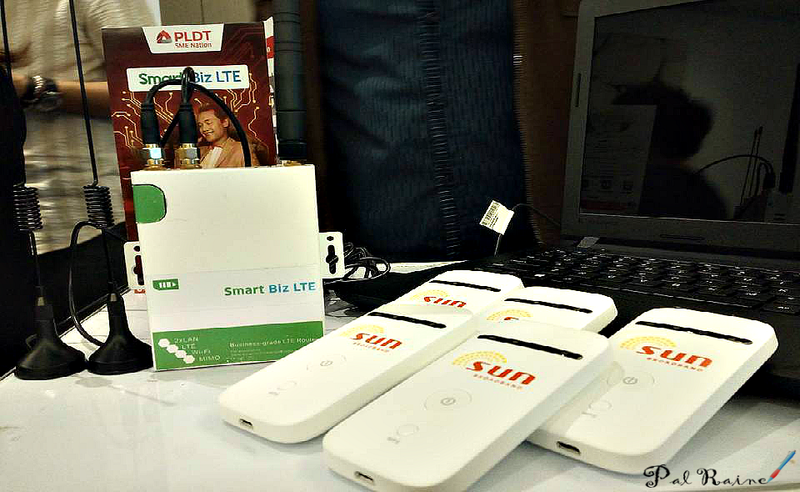 An exclusive bundle that comes with gadgets and mobile data connection devices, BroGo enables hotels to deliver reliable mobile Internet connectivity to their guests at an affordable price. bundled with a Lenovo laptop and five plus one pocket WiFi's. "Technology has changed the way people travel, experience, and share travel experiences across the globe. 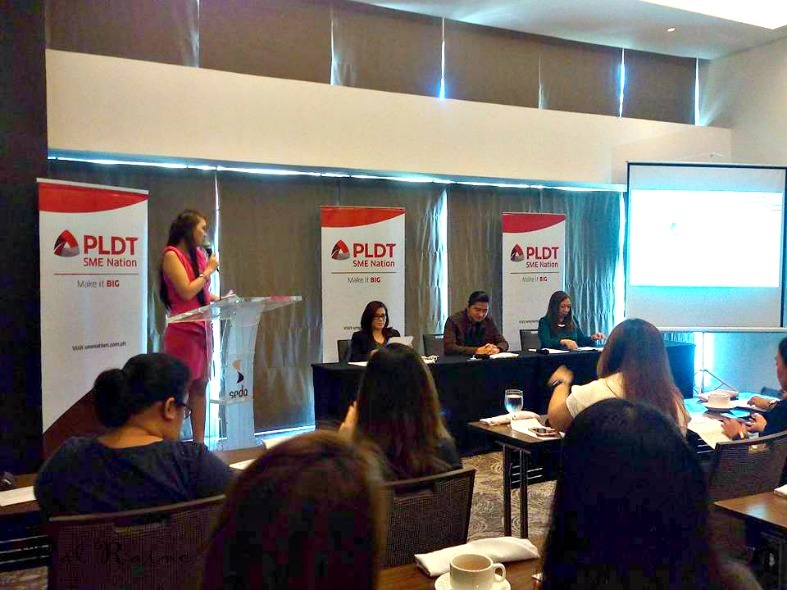 Here in the Philippines, PLDT SME Nation recognizes this growing need from entrepreneurs in our hotel industry for a solution that enables them to cater to today's on-the-go mobile consumers, " ~ Neph Denosta. 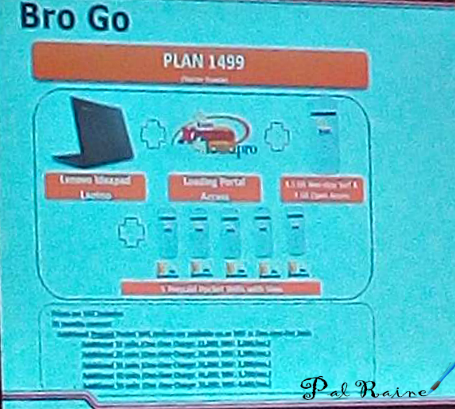 BroGo comes an internet load portal with which hotel entrepreneurs can easily access and manage multiple prepaid sims and pocket WiFi's that they can lend or rent out to their guests. "With BroGo, internet connectivity for hotel guests and travelers does not stop inside the premises of the establishments. They could easily continue to be looped in online and conveniently share their travel experiences with family and friends through easy-to-bring pocket WiFi's and their mobile devices - fast and in real-time." And as a result, hotels can attain up to 200% return of investment from their BroGo subscription," ~Denosta added. The SMART Biz LTE is another newest product package from PLDT SME Nation, these includes the standard enterprise data plan and industry grader router. It is an Industrial-Grade Router that you can install everywhere, you can install it on the table top, wall mounted or ceiling mounted, and/or at your car, bus and public transportation. 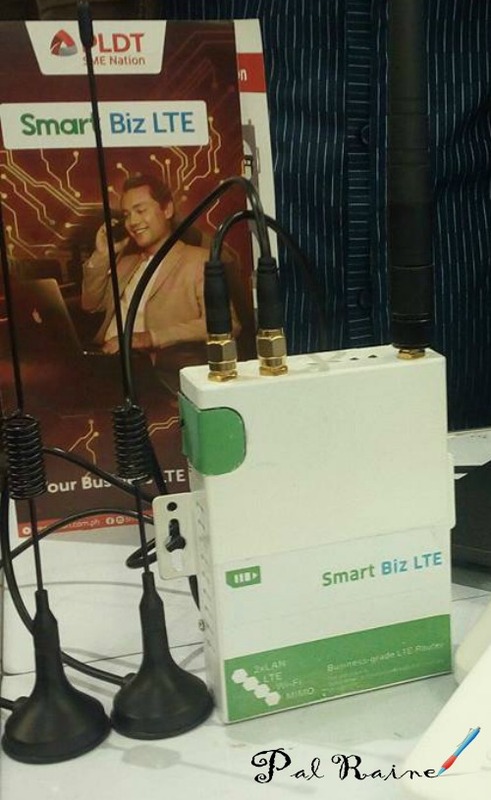 SMART Biz LTE is a router and a modem at the same time. The router is capable as a fixed wireless broadband solution for your office and for transportation industry. It can connect up to 45 devices and more this will depend on what data plan you choose. "With the two products, we can contribute to our market's journey of making it big and competitive both locally and globally." ~Zablan said.